​​Looking For Local Tree Removal Saugus, MA? Residents looking for tree service providers in Saugus, MA can end your search here! Lieberman Tree Service has been providing tree removal in Saugus for over 35 years. 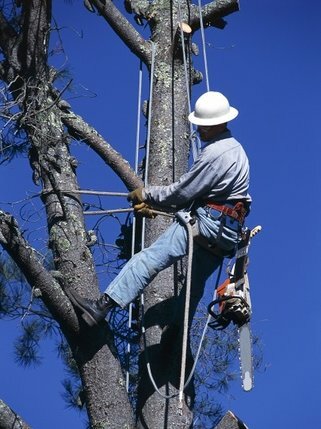 ​We have the experience to safely remove trees from your property. Liebermann Tree Service is a full service tree removal and tree care company committed to our customers tree care needs.